Texas Tech Medical School Agrees To Stop Factoring Race In Admissions The decision is a victory for the Trump administration's efforts to pressure schools to abandon affirmative action policies still allowed by the Supreme Court. 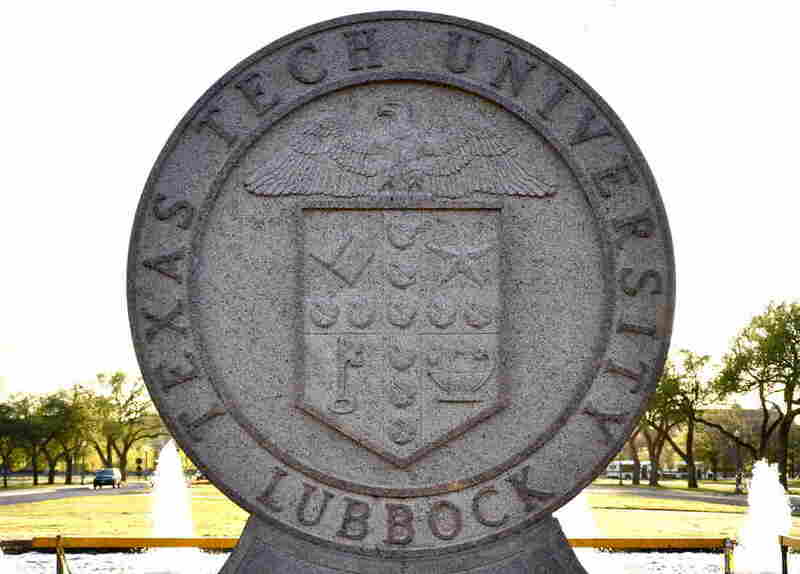 The Texas Tech University Health Sciences Center submitted to pressure from the Education Department's Office on Civil Rights, which had conducted a 14-year probe into the use of affirmative action in admission policies at the medical school. The agreement is the first reached by the administration and a school to stop using race as an admissions factor. The investigation was prompted by a complaint filed in 2004 by the Center for Equal Opportunity, a conservative think tank opposing affirmative action. The Center's general counsel, Roger Clegg, praised the agreement. "It shows again that the Trump administration is serious about enforcing the civil-rights laws so that they forbid discrimination against all racial and ethnic groups, and will not turn a blind eye toward politically correct racial discrimination in the way the Obama administration did," Clegg wrote in the National Review. Civil rights advocates blasted the decision. "It is disturbing that the federal government apparently coerced an agreement that goes beyond applicable constitutional restrictions to bar any consideration of race in admissions," said Thomas A. Saenz, president of the Mexican American Legal Defense and Educational Fund. "By going beyond the law to enshrine an extreme agenda, this agreement represents a federal government that seeks to preserve white privilege rather than to secure equal opportunity." The Resolution Agreement was signed in February, but it was only made public Tuesday in a report by The Wall Street Journal. The agreement said the medical school "will discontinue all consideration of an applicant's race and/or national origin" in admission policies. It called for the admissions staff and other staff to be informed of the policy change by March 1. The school also agreed to revise all admissions and recruitment material reflecting the change by Sept. 1. In 2003, the U.S. Supreme Court ruled that schools can consider an applicant's race, but such policies are still subject to court scrutiny. In a letter accompanying the agreement, the university endorsed diversity in academic medicine as "a necessity nationally" and maintained that its admissions process complies with the Supreme Court's ruling. Nevertheless, it said it "is willing to sign the Resolution Agreement in an effort to resolve this matter and focus on educating future health care providers." The Education Department's Office on Civil Rights is also investigating whether the use of race in admissions at Harvard and Yale work to the disadvantage of Asian-American applicants. Last summer the department, under the leadership of Secretary Betsy DeVos, revoked Obama administration guidelines supporting schools who want to use race in admissions to foster diversity in their student bodies.